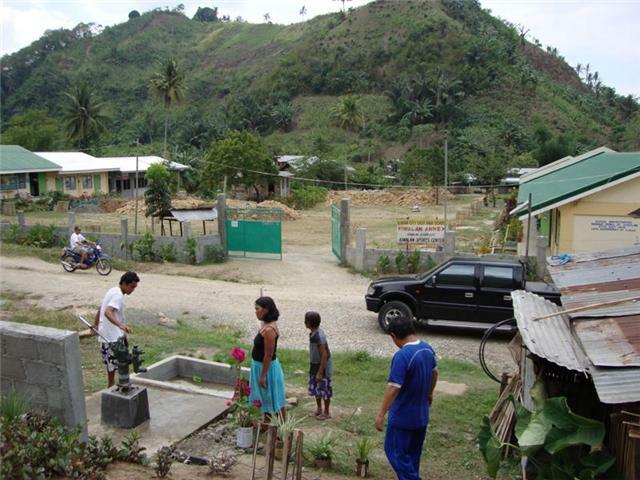 I’m happy to share that the local Rotary club that I belong, the Rotary Club of Chicago Far North recently donated funds to build a new water well outside Iligan City in Mindanao Island, Philippines. 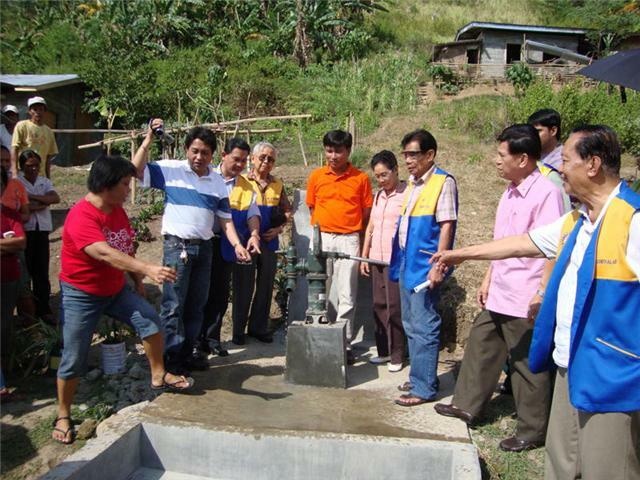 My Uncle Vic and his local Rotary club in Iligan City had been instrumental in making this partnership project happen in bringing the gift of clean, fresh water to the residents there. Living in Chicago, I always take for granted having fresh water. I open the faucet and there it is! It’s hard for me to imagine living without clean water. But millions of children around the world do not have access to it. About 1.6 million children die of water-born illnesses due to lack of access to clean water (UNICEF). I’m sure that my fellow members at my local Rotary club are proud of our small contribution to give the gift of fresh water to residents of a town in an island that they probably never even heard of! So do you only have to give to people that you know? Do you only have to be generous to your own kin? Do you only give to those around you? I believe that giving should go beyond the confines of family and extended kin. I invoke the Filipino traditional cultural value of giving to others – kapwa tao, helping other Filipinos and bayanihan, community spirit. What if every Filipino in the diaspora does a small act of generosity and charity in Mindanao like building a small well, donating used books or sending a kid to school? Would it matter? 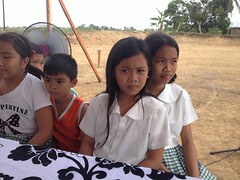 Would it heal the recent violent massacre in Maguindanao, only 90 miles away from the new water well? I don’t think so. But I think my small of act of generosity of giving fresh water is a good, first step to heal the deep wounds of division in that volatile island. This entry was posted in Diaspora Donors, philanthropy. Bookmark the permalink. An inspiring story! Every little bit helps. Thank you for the positive comments. I’m glad you like this blog entry! Hi!hoping that you could also mention ROTARY CLUB OF ILIGAN SOUTH as your counterpart club in the philippines.The service projects chairman PP Pedro Generalao and Project Chairman Dr. Filomeno Sicad were the ones who really made the project possible as they were the ones who really supervised, made arrangements as well as bought the materials needed at the project site. So did the president of the Club. Thank you! Please take a look at my recent blog entry acknowledging the wonderful work and partnership of the Rotary Club of Iligan South. It so nice to read this kind of post / article and find it more interesting and entertaining. You can also check my ID to find more about philippines destinations like Mindanao. Maraming salamat! Thank you for reading my blog entries and for your positive comments. I also subscribed to your blog and looking forward to reading them! I’m glad we’ve connected this way.